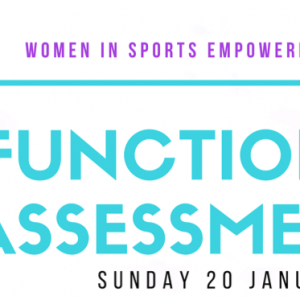 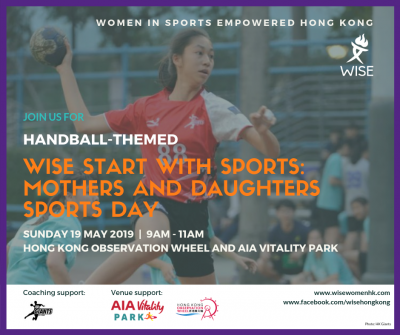 Join Women In Sports Empowered Hong Kong for mothers and daughters functional assessments! 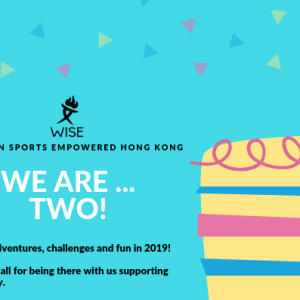 WISE HK turns 2 in Jan. 2019! 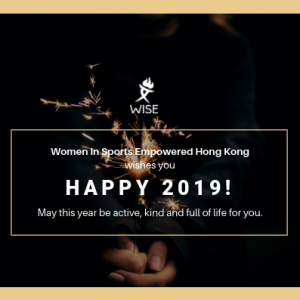 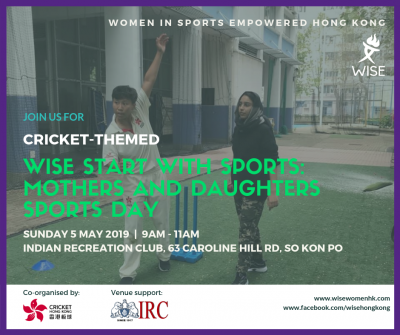 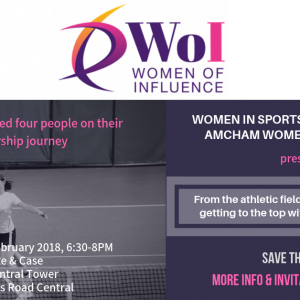 Women In Sports Empowered Hong Kong is two years old.